Right on cue with the start of fall wedding season, Herban Feast—one of the region’s premier catering and events companies—announced the opening of a fresh, new venue: The Lodge at Fall City Farms. 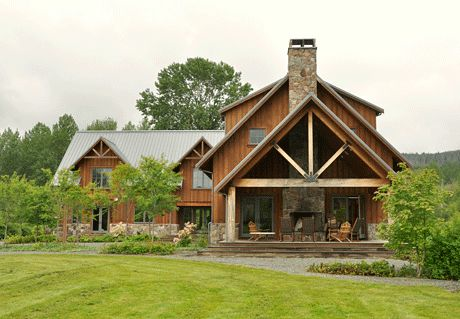 The Lodge at Fall City Farms is an indoor-outdoor venue featuring expansive lawns and a 5,000 square-foot facility. 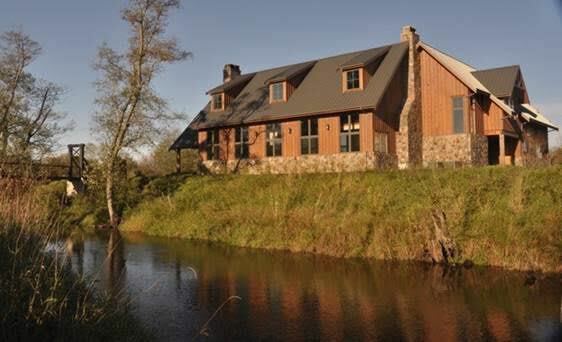 A stone fireplace, wrap-around decks, and vaulted ceilings with exposed beams make this venue one-of-a-kind. 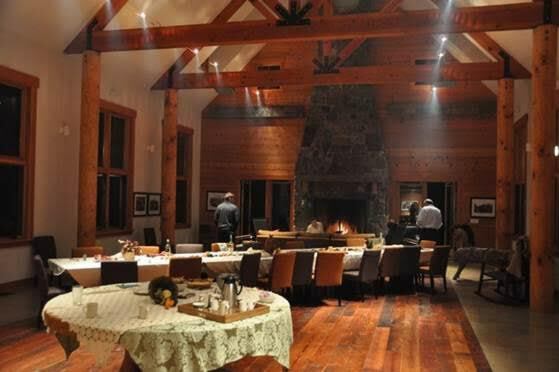 The Lodge can accommodate indoor events up to 100 guests, and outdoor events up to 500 guests, with overnight accommodations for 16 people. Herban Feast will be the exclusive caterer for The Lodge. For more information on the venue, visit herbanfeast.com or fallcityfarms.com.